Why your gut health is viral to running success? 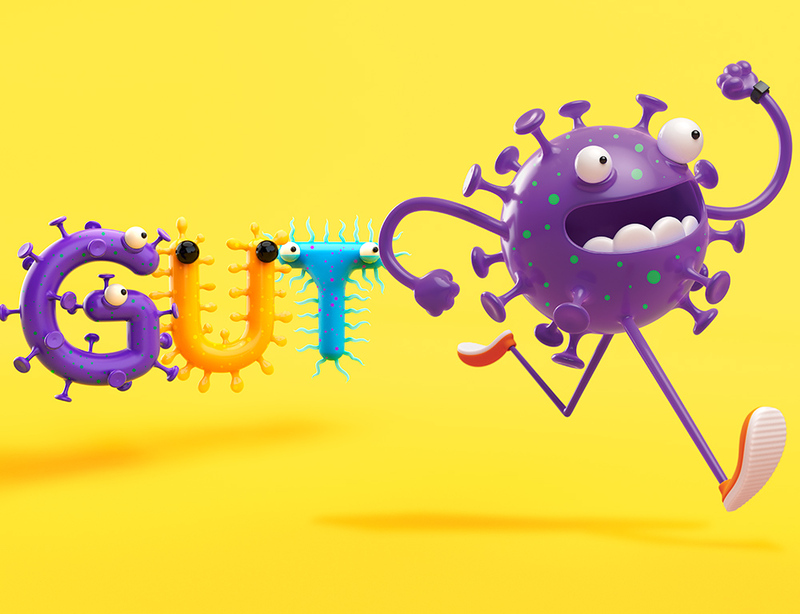 Boosting your gut bacteria could be the key to your next PB. Microbes in your gut are not only essential to your ability to digest food, but they also provide vital nutrients and enzymes, and are involved in metabolism.